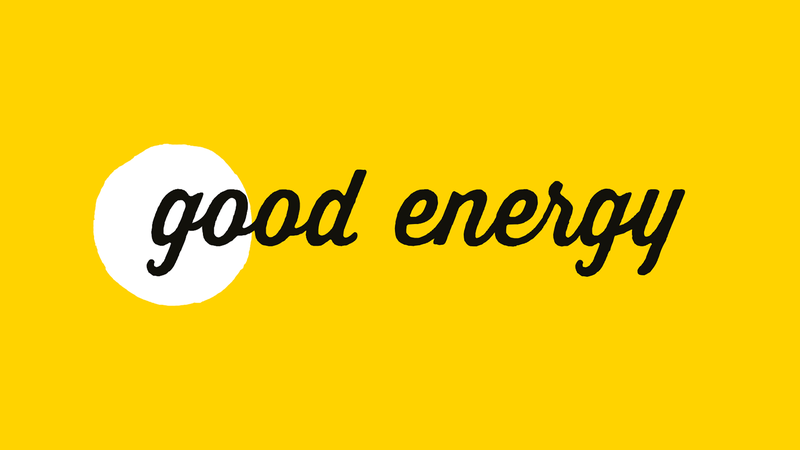 Good Energy’s unique selling point is that it is the UK’s only dedicated 100% renewable electricity supplier. When you are a Good Energy customer, you have a voice, one that the company believes will help the UK secure an improved energy future. Good Energy continuously invests in renewable sources of energy generation and supports nearly 2,000 independent generators. The company considers it of vital importance to encourage a more decentralised and democratic approach to electricity generation. Good Energy considers that, in combination with its customers, it can alter the way in which the UK uses and generates energy. The company sources its electricity from a growing community of nearly 2,000 independent renewable generators. Its 2,000 independent generators are to be found throughout the UK, all harnessing natural power from the water, sun, wind or via sustainable bio-generation. Good Energy likes to maximise on the fact that the UK is officially Europe’s windiest country, enjoying 40% of the continent’s natural resource. 17% of Good Energy’s electricity is derived from small-scale independent hydro generators, such as, Sowton Mill located in Devon and Docker Nook based in the Lake District. The company even purchases power from a prototype onshore wave generator located on the Isle of Skye. As the use of technology for electricity generation from biomass and biogas increases, Good Energy supports generators which can do this in the greenest possible way.